Places you’ve traveled to: Los Angeles, Portland, Chicago, New York City, Tampa, DC, London and Dublin. 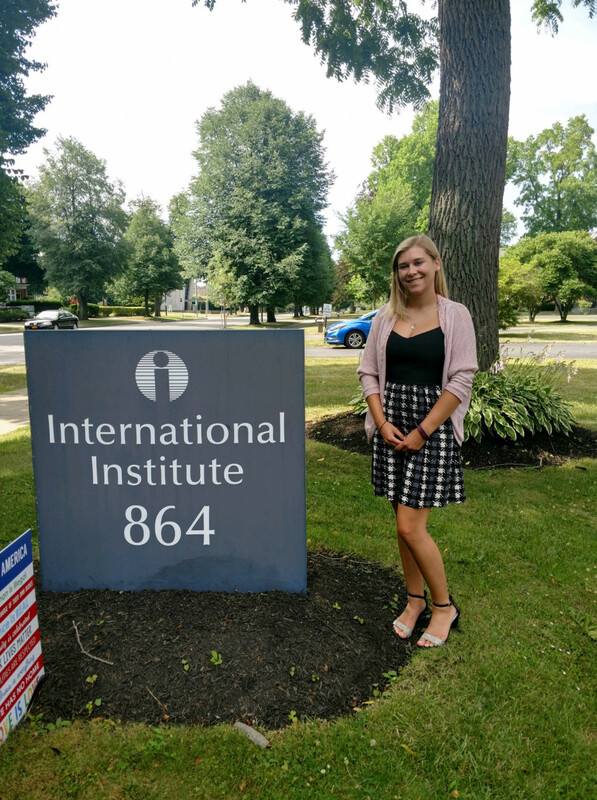 Why intern at the Institute? The refugee population is a population I am interested in working with as a future social worker. 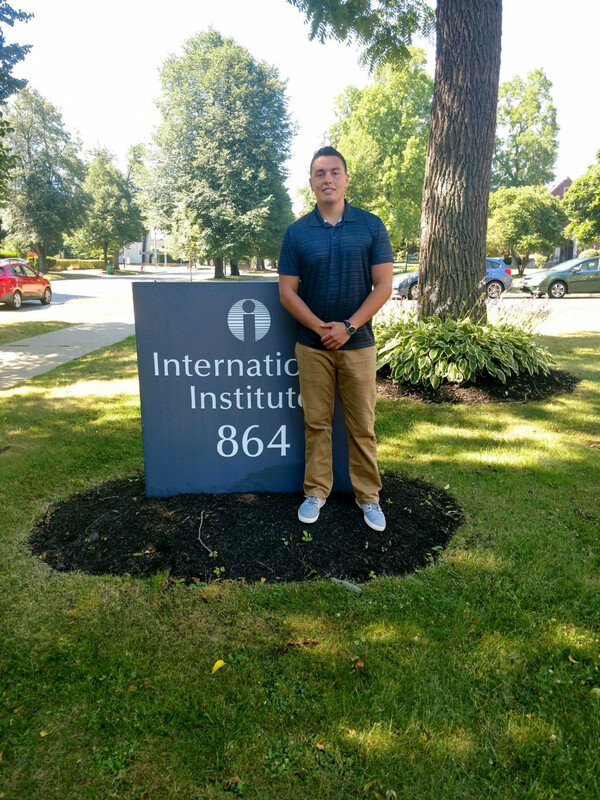 So far, the Institute has provided me with a great experience! Places you’ve traveled to: Belgium, Croatia, Bosnia, Serbia, Mexico and Aruba. 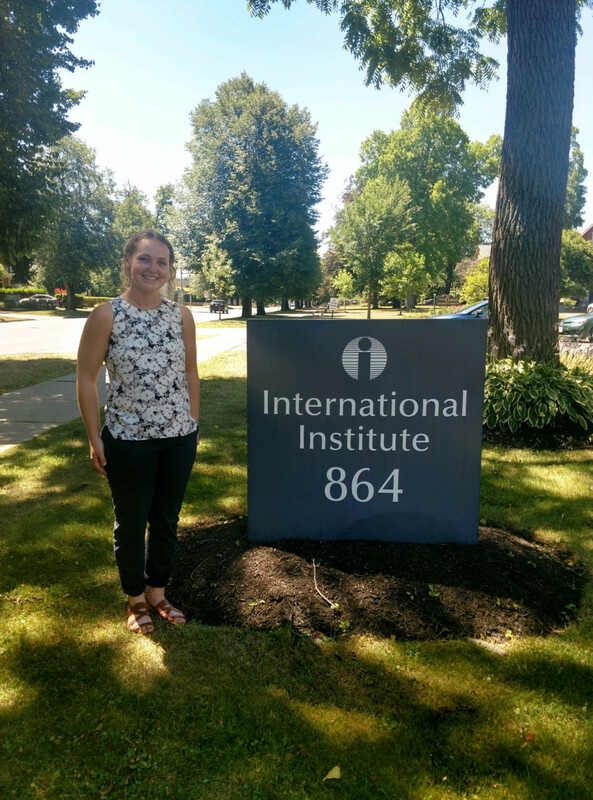 Why intern at the Institute? I wanted experience working with a non-profit and I feel as though the Institute plays such an important role in our community. Interning in Education & International Visitors, I see the importance of finding different ways to educate the public on the many different cultures in our community, as well as providing a platform for professionals around the world to share their wealth of knowledge with Buffalo (International Visitors program.) The Institute makes our city a better place and I am proud to say I am a part of it! Places you’ve traveled to: Ireland, Chile, Peru, Argentine and India. 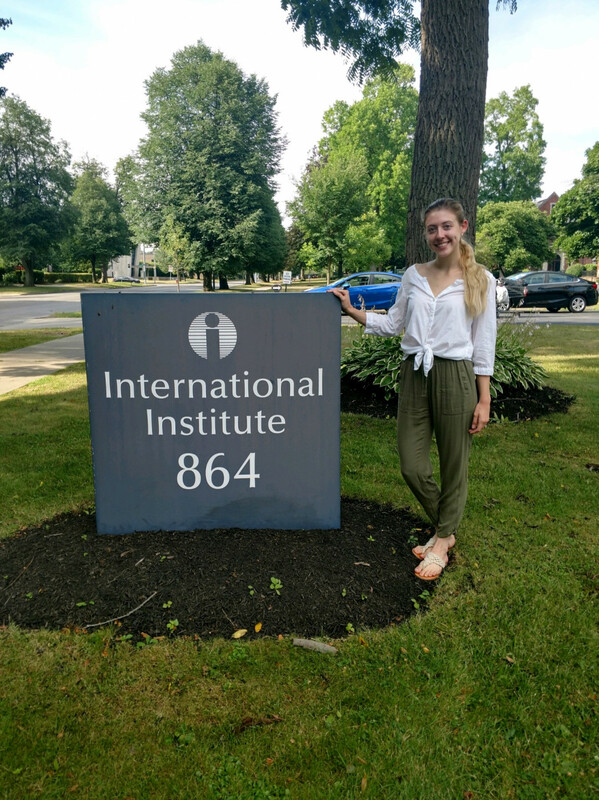 Why intern at the Institute? I wanted the opportunity to meet and interact with newly arrived refugees, welcome them to Buffalo and help them feel comfortable here! Places you’ve traveled to: Canada, Costa Rica and a lot of states down the East Coast. 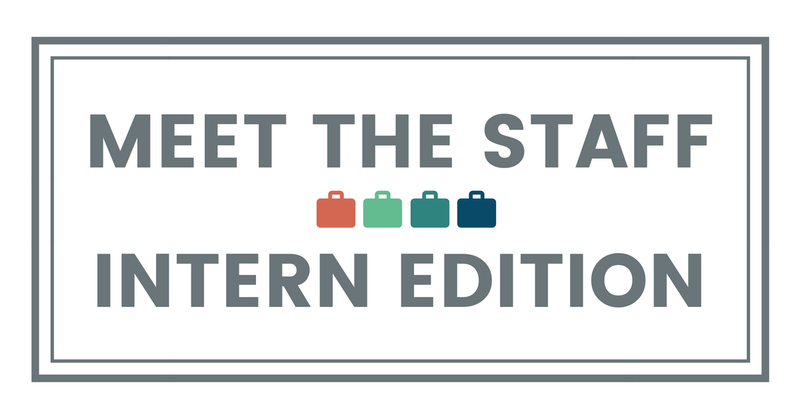 Why intern at the Institute? I am interning here at the Institute because I believe in the value that immigrants and refugees bring to our country. It has been great to be a part of team like Interpreting & Translation that provides language resources to help these new Americans adapt and navigate our complicated culture. I also wanted to learn about how to become an interpreter, as I am almost fluent in Spanish.